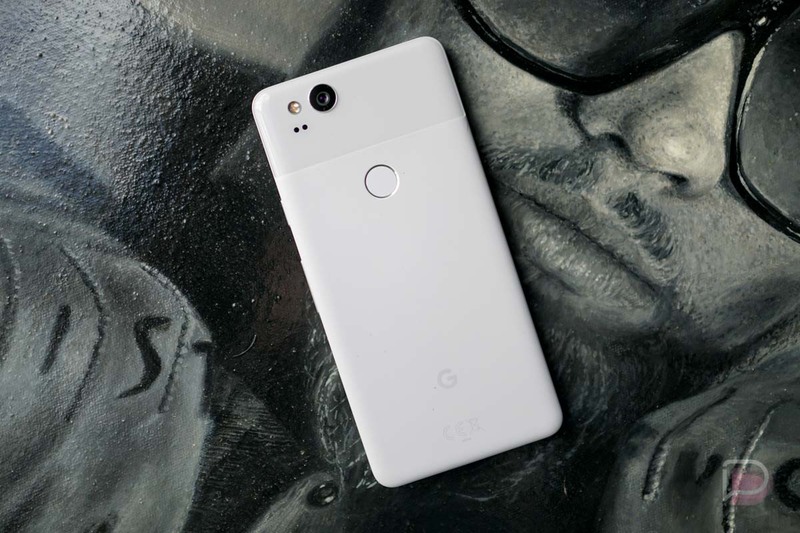 According to a new report out of India, Google could soon launch brick-and-mortar stores in the country to push its hardware offerings, namely the Pixel brand. Speaking to three sources who are familiar with Google’s plan, the India Times reports that the shops and possibly a few “experience centers” will launch some time in 2018 at large malls. Fueling this concept is the popularity of pop-up shops Google hosted in Indian malls recently. The pop-up shops must’ve done quite well, as it is reported Google has hired an ex-Apple senior executive as part of the retail plan and requests for store space have already been received by two large malls. For us in the US, the best we can do to get hands-on with Google hardware at launch is through Best Buy, other select retailers, and carrier stores. As far as I know, Best Buy is one of the only places you can actually spend some time with a Pixelbook before dropping over $1,000 on one, so the idea of an actual Google store is incredibly tantalizing to someone like me. What say you? If Google were to open up physical retail locations in the US, would you check them out?